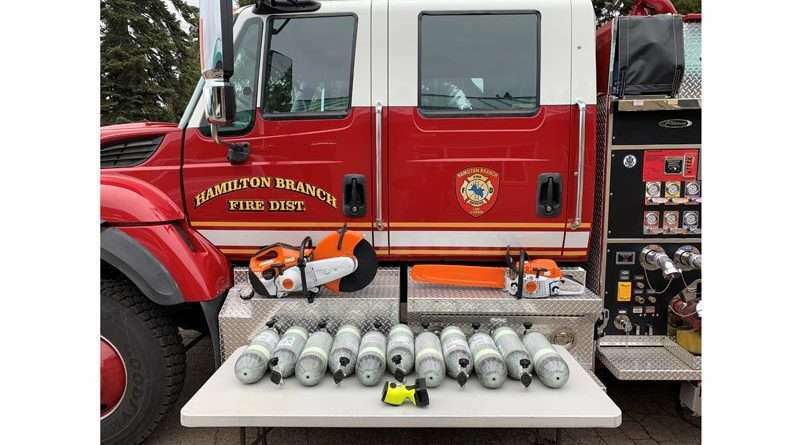 As business meetings go, the Hamilton Branch Fire District board meeting Jan. 9 would probably be considered fairly low key. The November and December bills got paid, Chief Gary Pini reported that the station and equipment were in good condition, and personnel were all doing well. There were 75 station responses in 2018, most of which were medical related. 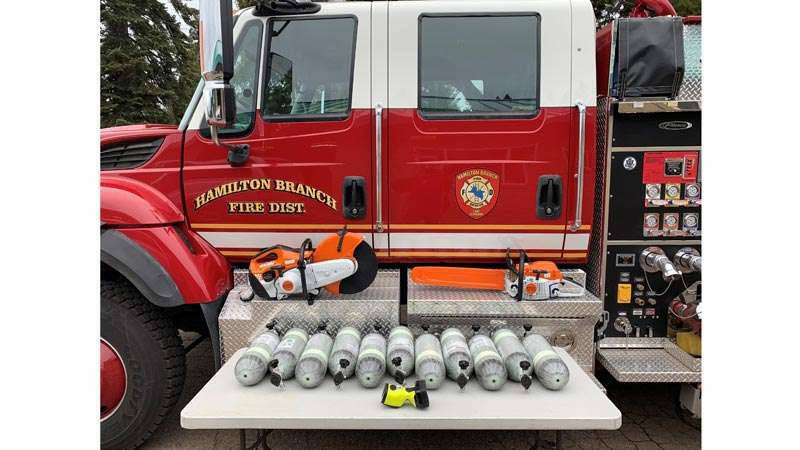 End of the year good news included an $11,000 grant from Burlington Northern Santa Fe railroad in a continued collaboration with local agencies for public safety and hazmat response. The funds have made available additional response equipment and training opportunities for the department. The last item on the agenda was further information and discussion regarding the possibility of an ‘amateur radio net’ that could link Lake Almanor basin emergency responders as a back-up to a initial radio communication failure. A group of local ham radio operators have been conducting some tests regarding the coverage that can be accomplished. The group is holding a meeting Jan. 23 at 10 a.m. at the Chester Fire Station to talk about the possibilities. Connect faces and names of interested people; Review basic radio net purpose and function; Get fire chiefs’ input on needs and operational matters and to discuss means to meet those needs. Anyone interested in the project is invited to come and share his or her ideas.